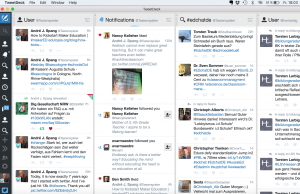 #Edchat is a weekly Twitter conversation that any educator can join to discuss and learn about current teaching trends, how to integrate technology in the classroom, transform their own teaching, and connect with inspiring educators worldwide. 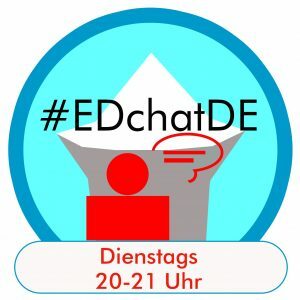 #EDchatDE is the German version for teachers to exchange ideas with colleagues in Germany, Europe and all over the world, established by Torsten Larbig (@herrlarbig) and André Spang (@Tastenspieler) about two years ago. 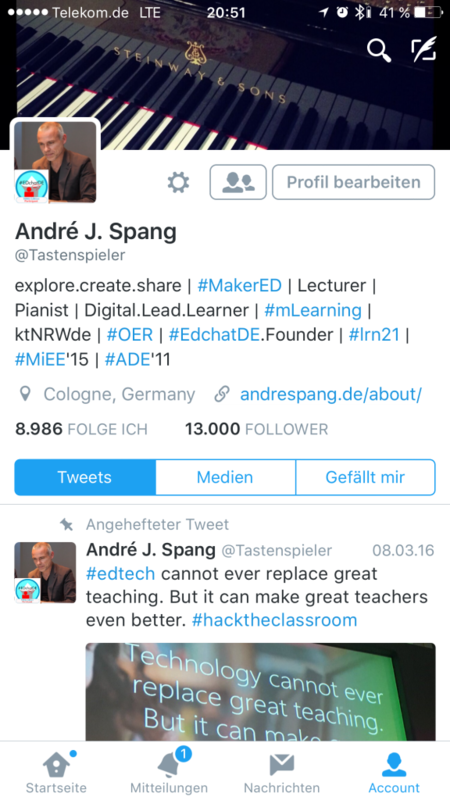 Both are teachers at German schools and have more than 10.000 followers on Twitter. 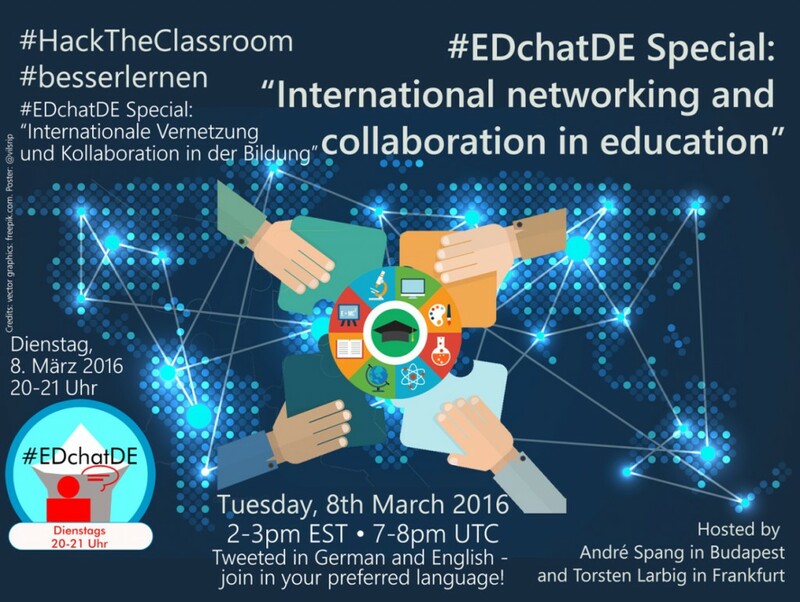 The bilingual (German and English) #EDchatDE takes place every Tuesday from 8-9 pm and has about 60-100 participants. 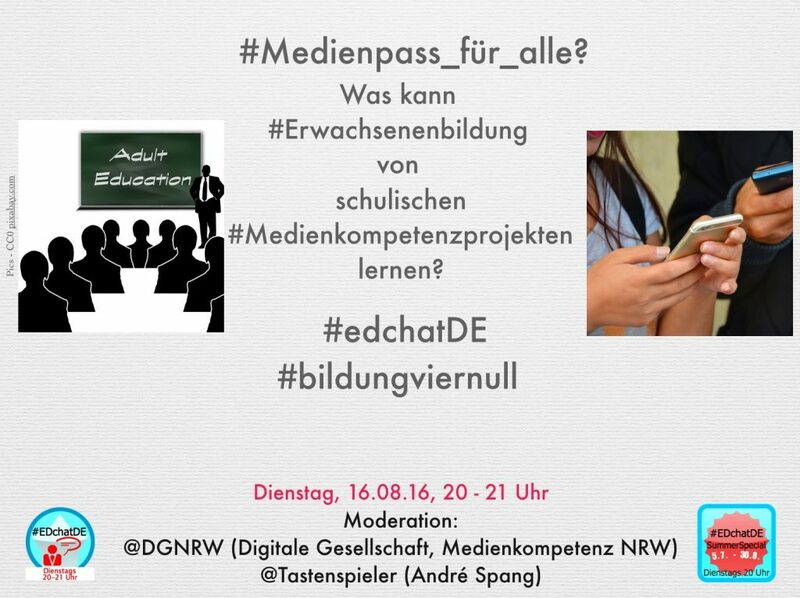 During the chat, 6 or 7 issues will be discussed by presenters for 10 minutes each and are shared on Twitter with the hashtag #EDchatDE. 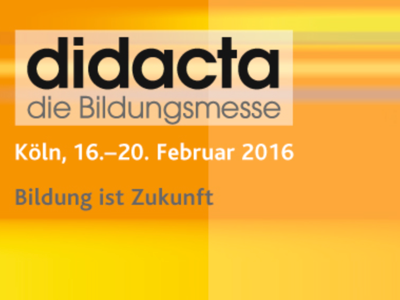 This week #EDchatDE will be held at the Educator Exchange. 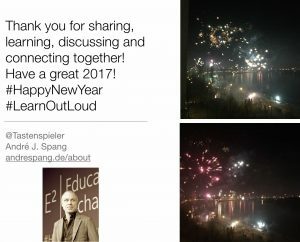 On March 7th from 8-9 pm André Spang from Germany and participant at the E2, will host and discuss the topic “International networking and collaboration in education” from Budapest together with Torsten Larbig from Frankfurt in Germany. 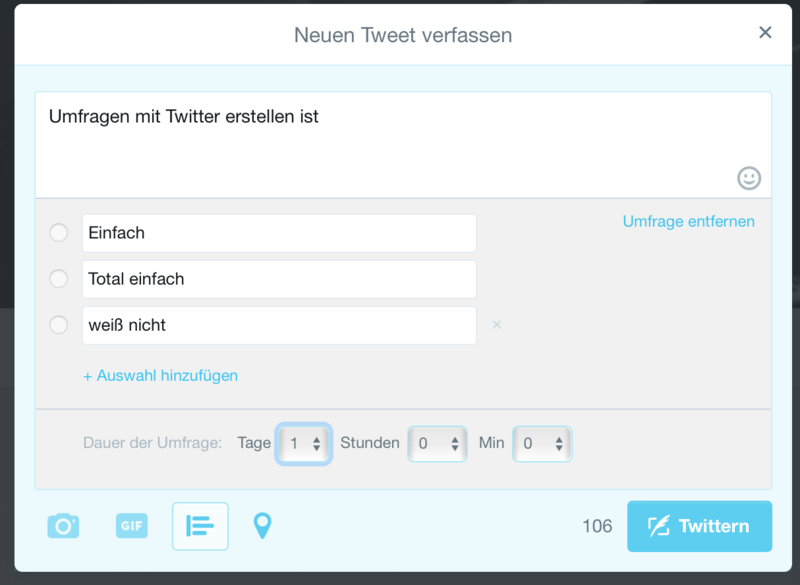 Your Moderators André (@tastenspieler – live from Budapest E2) and Torsten (@HerrLarbig – live from Frankfurt) and your Translators Peter (@vilsrip – live from Amberg) and Ines (@seni_bl – live from Könnern). 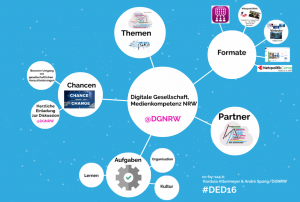 2016 findet erstmalig das vbmcamp des Verband der Bildungsmedien auf der didacta in Köln statt. 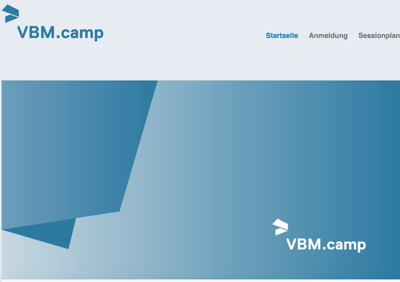 EDchatDE ist Medienpartner und ich werde das Camp zusammen mit Maren Saiko, Vorstandsmitglied des VbM moderieren. Zu Beginn des Camps gibt es einen EDchatDE Special, den ich zusammen mit Torsten Larbig Moderiere. Weitere Infos sowie eine Möglichkeit sich anzumelden gibt es hier.